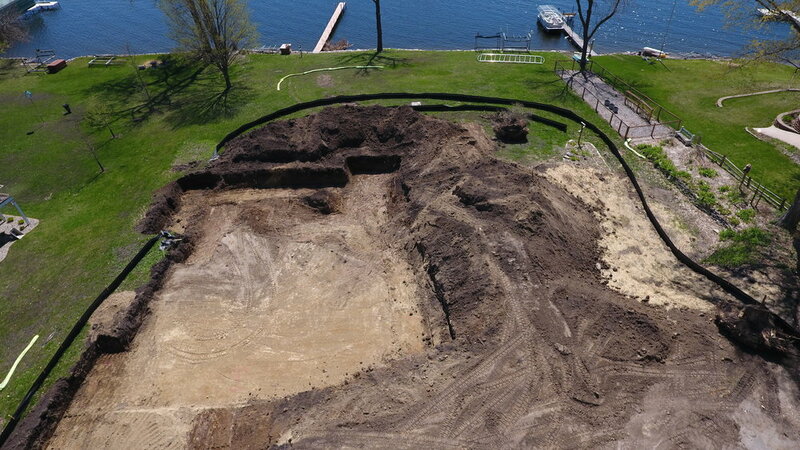 A once in a generation opportunity to build on perhaps Lake Minnetonka’s finest setting. 4 picture perfect sites on Bracketts Point offering a generous 2 acres with 200-400′frontage, gradual waterfront slope elevations and commanding panoramic views of the main lake. Surrounded by estate homes on a quiet cul-de-sac setting with easy access to Wayzata and downtown Minneapolis. Preliminary plat approved at city. A new exciting development located in Orono school district with custom built homes by NIH Homes. A rare offering of two Lake Minnetonka custom build packages starting at $1,695,000. These picture perfect gradual sloping sites are located on a quiet cul-de-sac and south facing. Both sites have 75’ of rip rap shoreline & ample hardcover allowance being just over .5 acre each. Complete custom design your home and be move-in ready in just 8 months. Other select sites and tear downs are available. 11 site development approved and sold in Mound, MN.